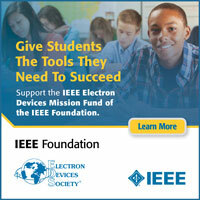 Click here to view the meeting agenda and reports on-line (IEEE log-in is necessary). 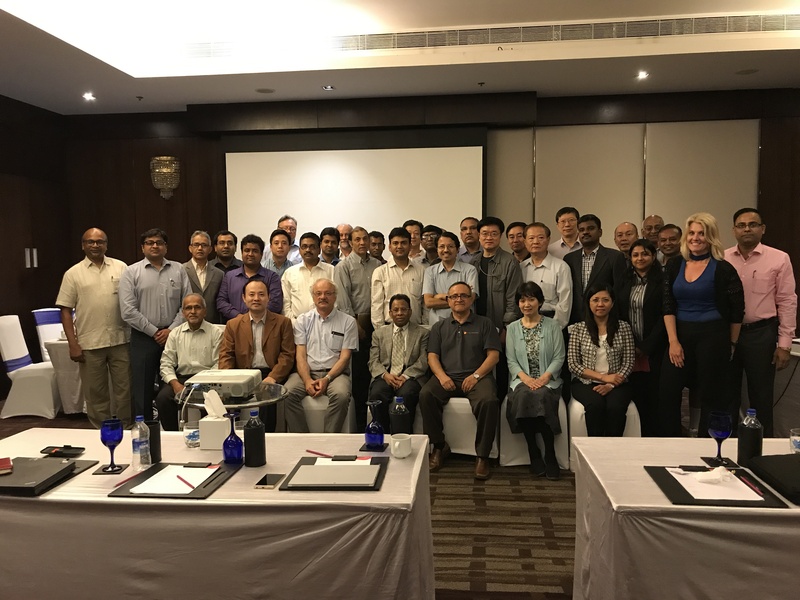 EDS sincerely thanks MK Radhakrishnan, the EDS Vice President of Regions and Chapters, for hosting the meetings in collaboration with EDS Bangalore chapter at Kochi, India. 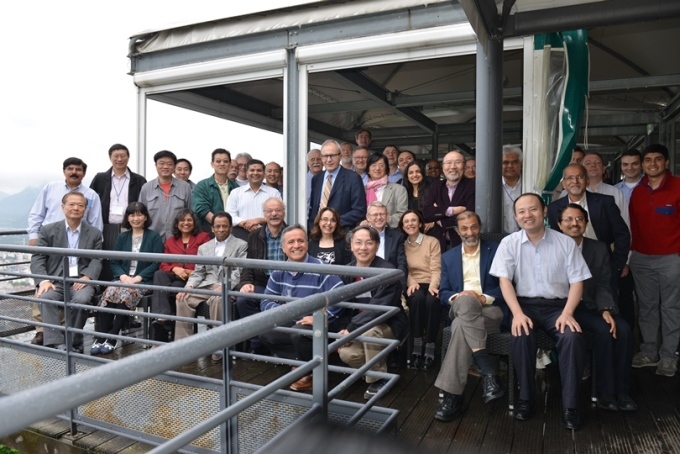 EDS sincerely thanks Simon Deleonibus, the EDS Secretary, for hosting the meetings at Grenoble, France. 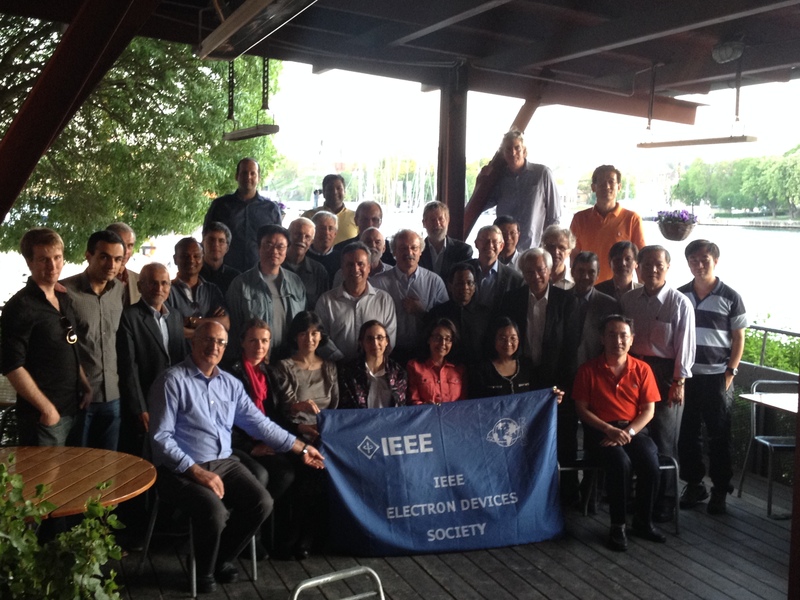 Click here to view the meeting agenda and reports on-line (IEEE log-in may be necessary). 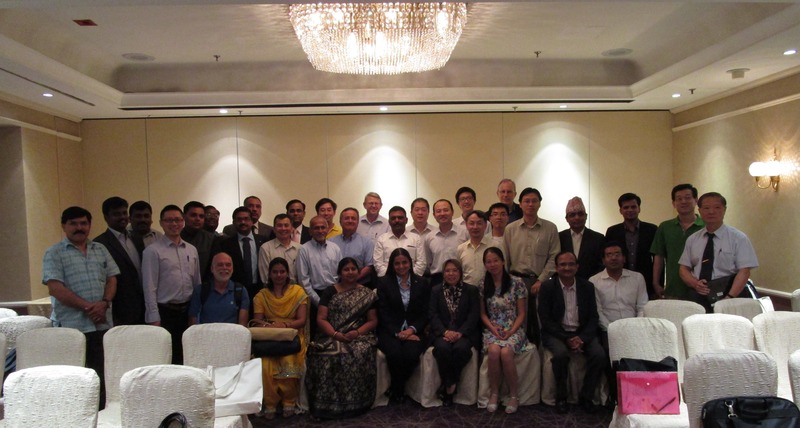 EDS would like to thank Joe Zhou (EDS Vice President of Regions and Chapters), Jasmine Leong (ED/CPMT/Rel Singapore Chapter Secretary), and their fellow chapter members for all of their hard work in helping to arrange the 2015 mid-year meeting series in Singapore. 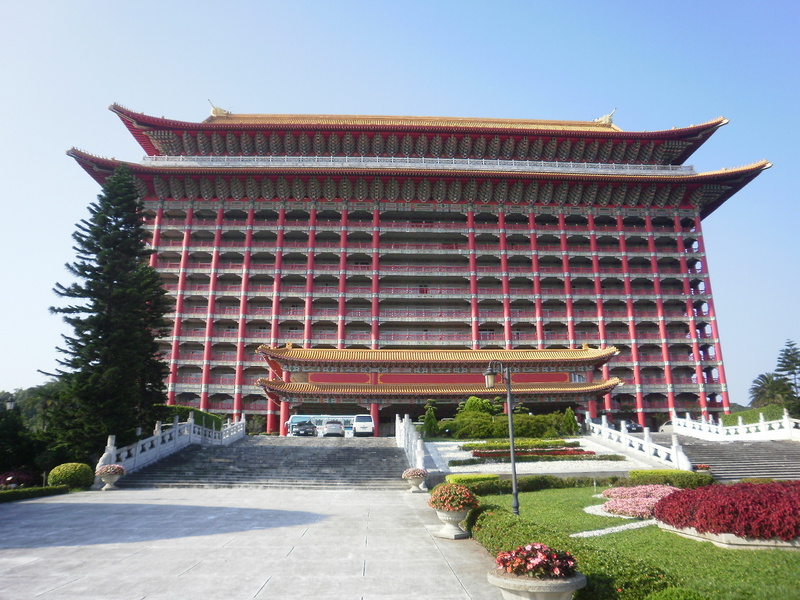 The meetings were held May 30 - June 1 at the Marina Mandarin Singapore. 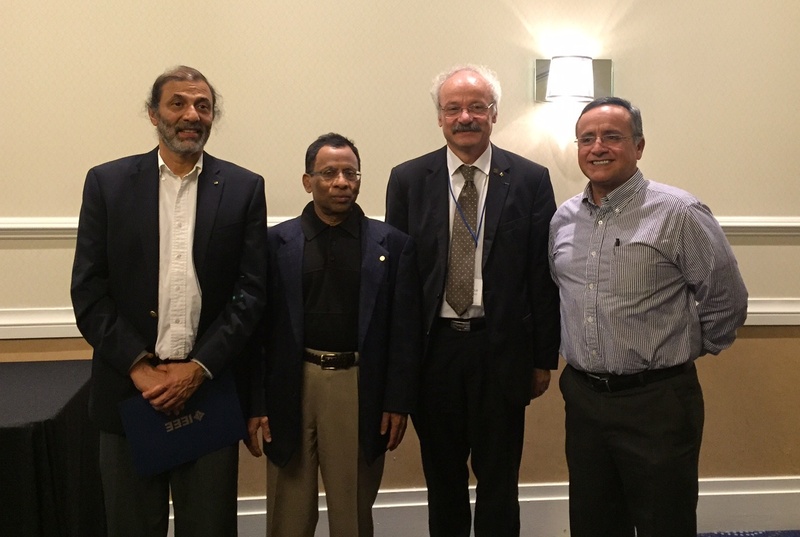 EDS would like to thank Mikael Ostling, EDS Vice President of Membership, and his colleagues for all of their hard work in helping to arrange the May 2014 BoG Meeting Series that was held at the KTH Royal Institute of Technology in Stockholm, Sweden. 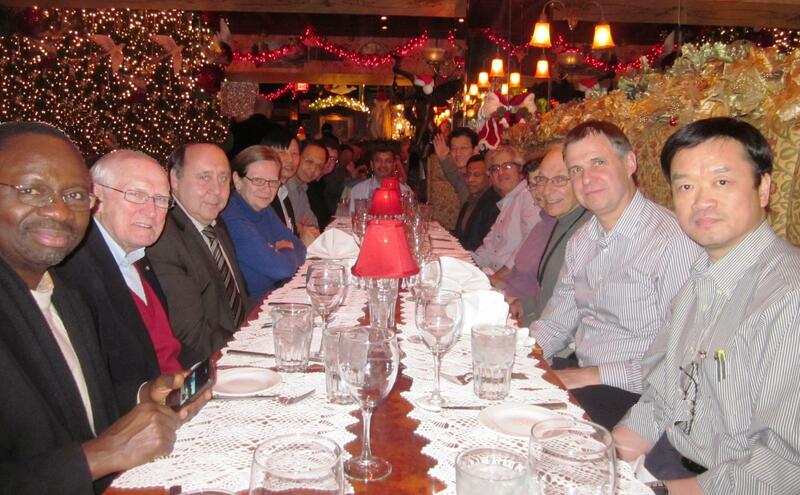 The meeting series was a great success! 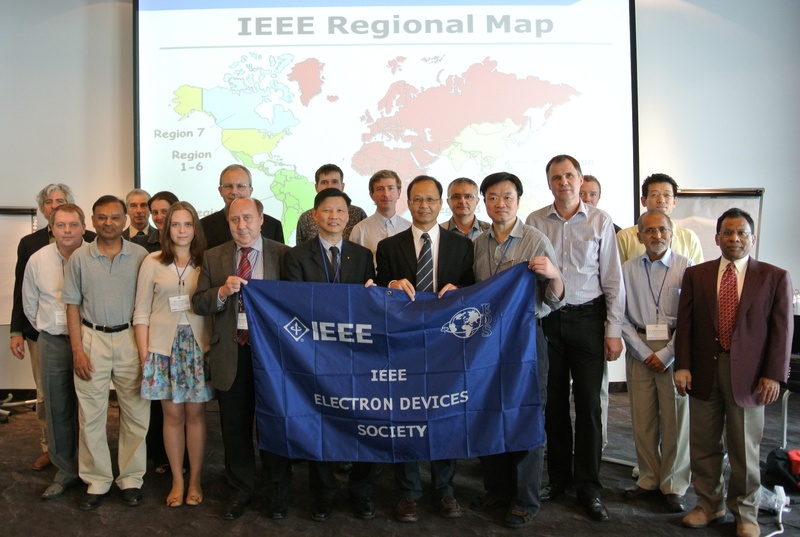 It incorporated the Region 8 chapters meeting, many committee meetings, the ExCom and BoG meetings, as well as an MQ at KTH Kista Campus. 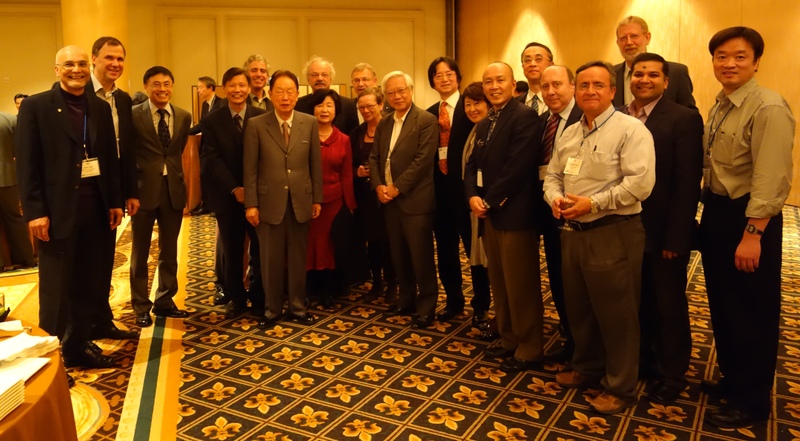 December 7-8, 2013 in conjunction with the 2013 International Electron Devices Meeting (IEDM). 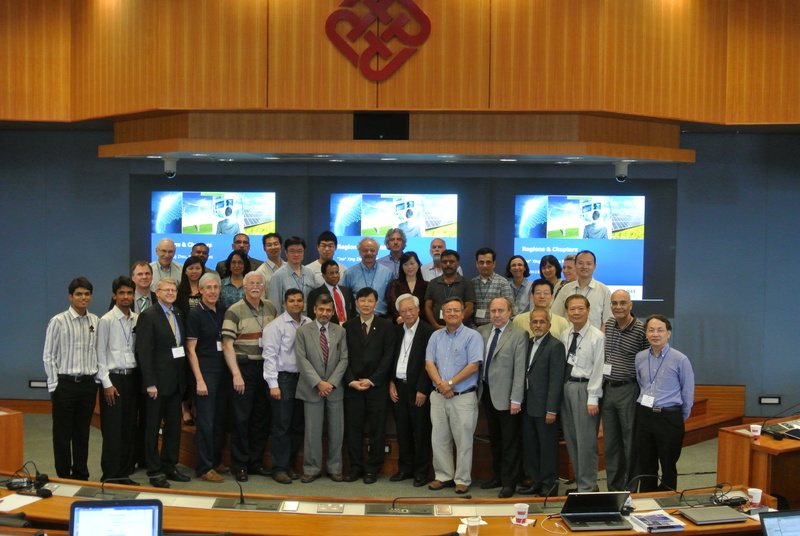 EDS would like to thank Mansun Chan of The Hong Kong Polytechnic University (HKPU) for all of his hard work in helping to arrange the June 2013 Board of Governors Meeting Series that was held at HKPU June 1-2. 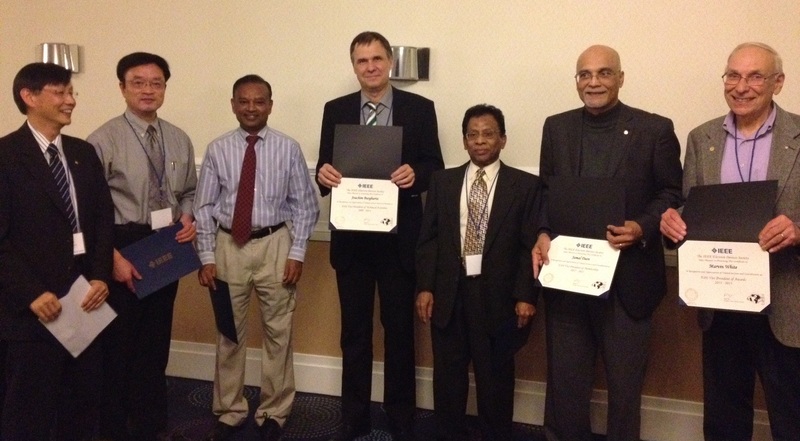 EDS would like to thank EDS Sr. Past President Cor Claeys of IMEC for all of his hard work in helping to arrange the June 2012 AdCom Meeting Series that was held at the Park Inn Hotel in Leuven, Belgium on June 2-3. 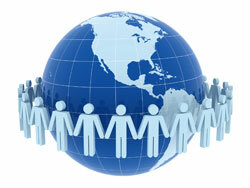 The meeting series was a great success! 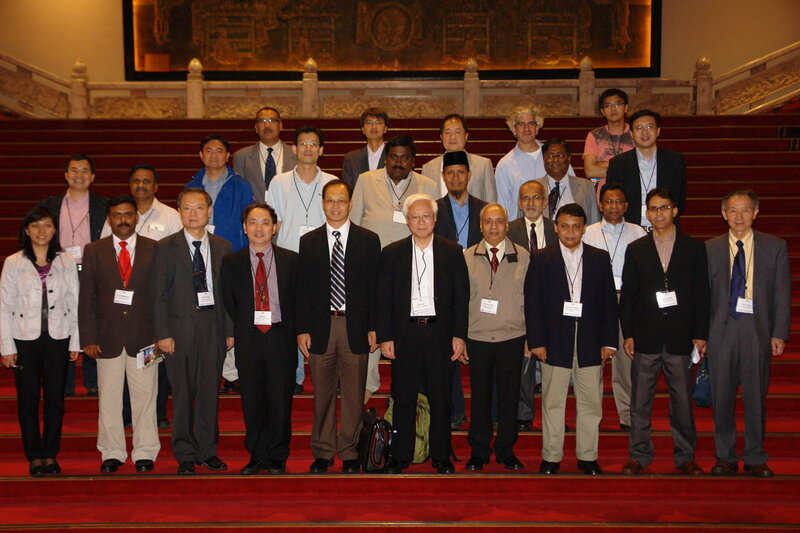 It incorporated a well-attended MQ at IMEC, the Region 8 Chapters Meeting, as well as the EDS ExCom and AdCom meetings. 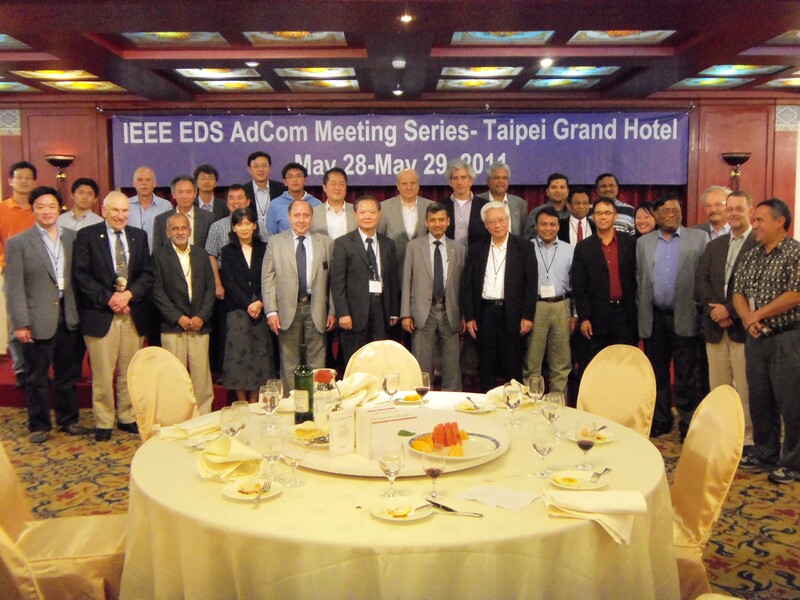 Click here to view the AdCom agenda and reports on-line (IEEE log-in is necessary). 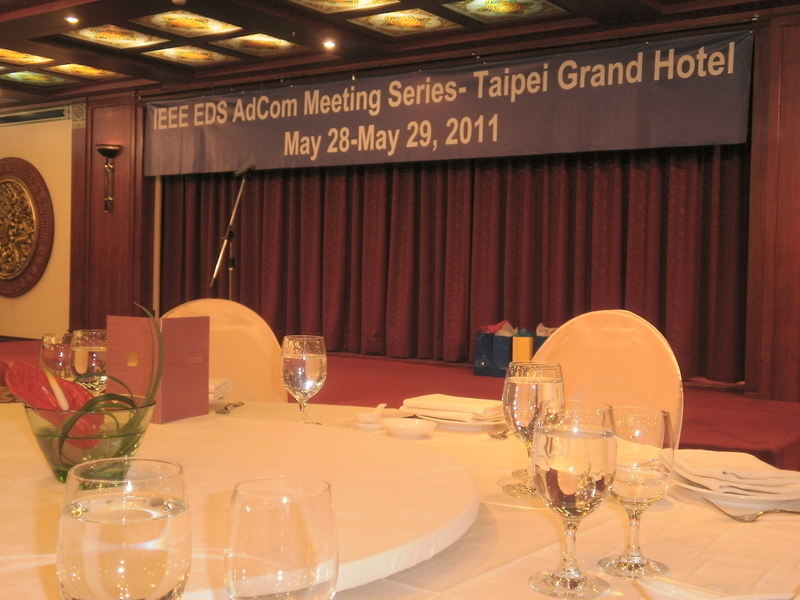 EDS would like to thank Steve Chung of National Chiao Tung University for all of his hard work in helping to arrange the June 2011 AdCom Meeting Series that was held at the Grand Hotel in Taipei, Taiwan on May 28-29.